Comments: This is a popular houseplant that tolerates a good deal of neglect and a wide range of growing conditions and still grows quite well. The stiff, thick leaves and the strong variegation in the foliage give it a strong presence in a planting. 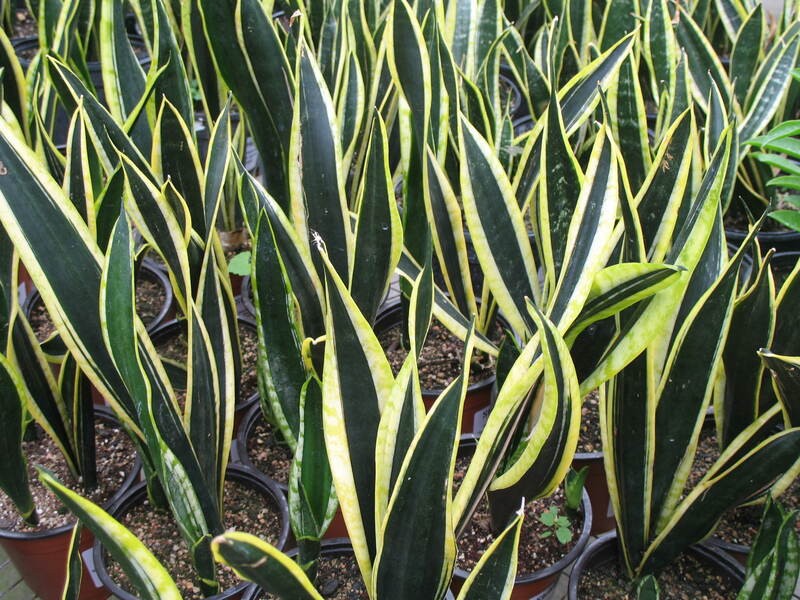 Do not overwater this sansevieria because rot can occur. This species does exceptionally well in containers and in interior plantscapes.